 Quickfire, powered by Microgaming, is the product of choice for the industry’s biggest operators, offering immediate access to the best online gaming content available on desktop and mobile. Our product range includes Casino, Poker, Bingo, Multi-player, Live Dealer, and Quickfire iQ, our intelligent games management module. We also host the world’s largest progressive jackpot network. Updated monthly, our entire range is accessible through a single integration.